Vivo’s participation in the CES 2018 is just part of the brand’s effort to maintain its position in the global mobile phone arena. 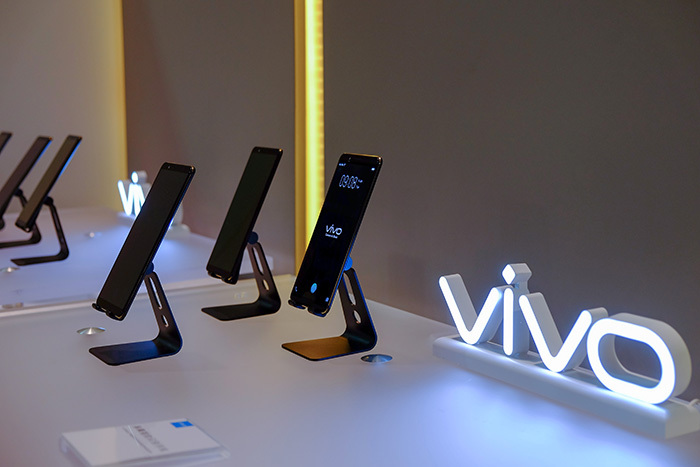 Vivo constantly innovates and improves user experience through the maintenance of its six research and development centers, continuously improving their products and exceeding their competitors in more ways than one. 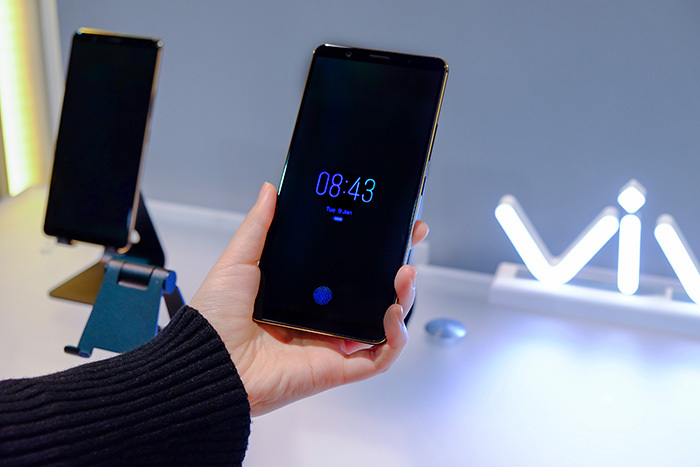 Vivo is known for its many firsts: one of the first smartphone brands to launch phones with a 24MP front facing camera, the Vivo V7 and the V7+, the first smartphone brand to install a dedicated Hi-Fi quality audio chip in a smartphone, the Vivo X1, and the first to launch a 20MP dual front camera smartphone, the Vivo V5 Plus.